﻿"It has been a wonderful transformation. I can really see the amazing change in my skin. It is really a miracle. I am so grateful having the opportinity to know you. Skin is very soft, clean and fresh.﻿Thank you very much for this opportunity." 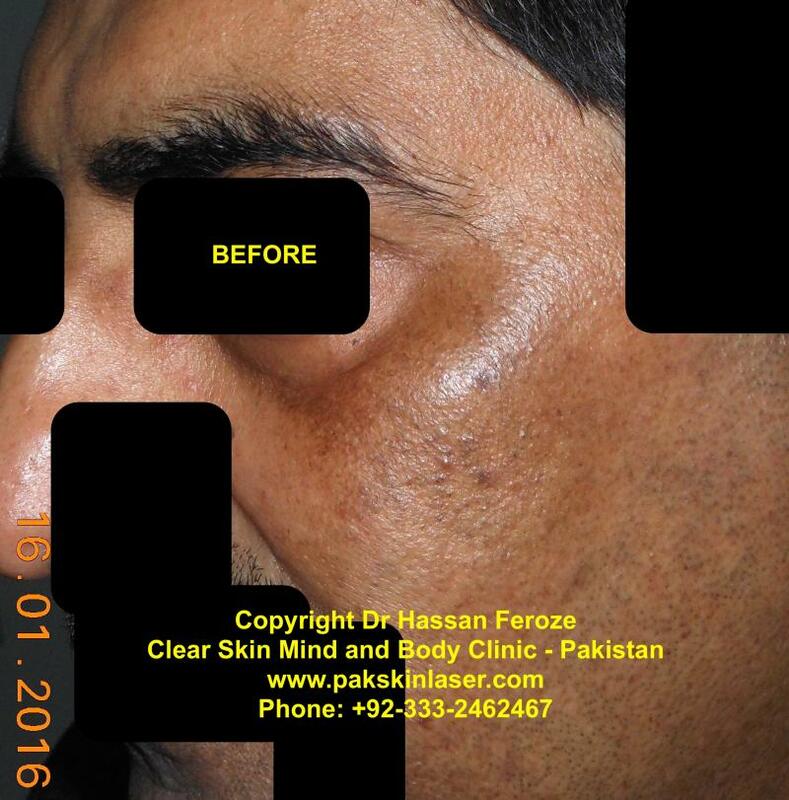 "Dr Feroze, beacuase of your treatment, I m a confident normal person now, that's why whenever I want to Thanku, it seems that I m not thanking u enough.﻿﻿"
"Thanku so much Dr.feroze.There is a big big difference when i compare the earlier and the latest pictures. My skin is no doubt much more clearer and healthy now. i am satisfied with the results , and it will not bother me again what others think or say. thank you, and have a nice weekend." "I love the way my elder sister looks after your treatment." "I had already used everything else and failed." "I had skin damage from waxing, threading, tweazing, bleaching, sun, facials, pregnancy chloasma." "I have Aging skin and don't want surgery." "I want to look good without make-up." "I have Acne and Chicken pox marks." "I want skin tightening without lasers." "My mother told me to use your treatment...She used it 8-years ago and still has great results." Q. How long will it take for me to see my results? Your results will start appearing within two weeks of use of the system. With aggressive therapy, you may see the first results in about 4-6 weeks. Q. How long do I need to use the Clear Skin System? Timing of Treatment will also be judged by your skin type and skin condition. Treatment may last longer or shorter for certain skin types. Q. How COMFORTABLE is the Clear Skin System Treatment﻿? This is NOT A COSMETIC. It is an uncomfortable Medical Treatment. This treatment is uncomfortable during the first 3-4 weeks. Q. Can I use Clear Skin System on other parts of the body? Yes, you may use the System on any area of skin that requires better complexion and skin health restoration. Q. Can Clear Skin System Treatment﻿ be used for treatment of Melasma and Pigmentation after pregnancy? The System works impeccably in pregnancy-induced spots and blemishes. Q. Are there any side effects associated with the Clear Skin System Treatment﻿? Minimal side effects have been reported. All side effects can be managed easily. Listen to your doctor and follow instructions carefully. Q. Do I need to take care of my skin after I complete the treatment? Skin is a living organ. We MUST take care of it every day, for the rest of our lives; just like brushing our teeth, regardless of whether we take any treatment or not. 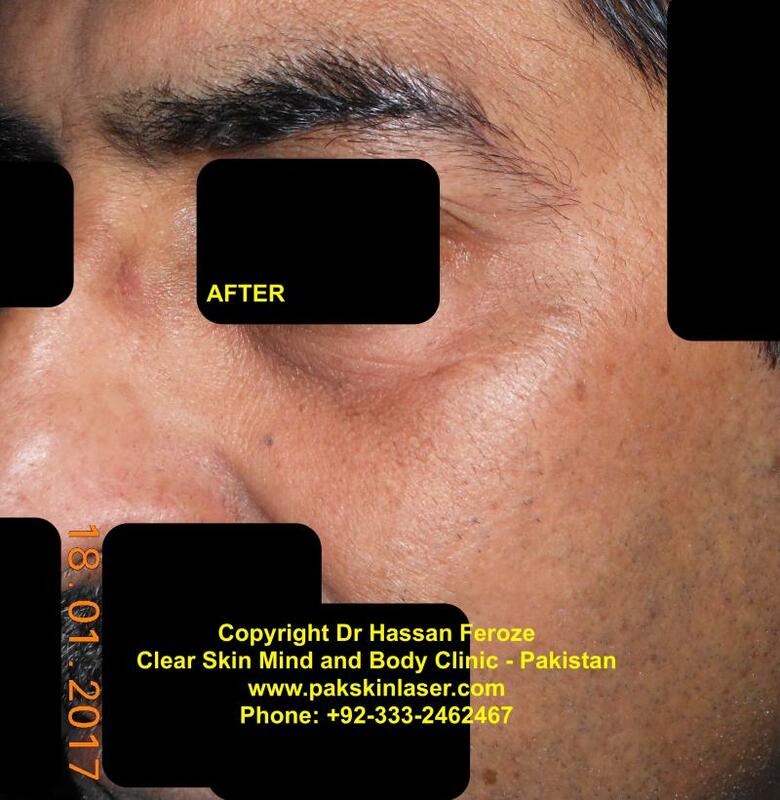 Proper skin health MAINTENANCE program will be offered at the end of the Treatment with Clear Skin System Treatment﻿. You will take care of it, naturally.